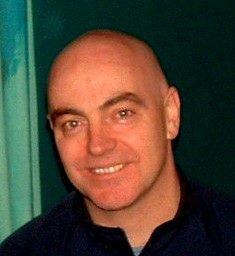 Seán Ó Muireagáin is an advisory officer with Comhairle na Gaelscolaiocta. He has been an activist and advocate for the Irish language all his adult life. He has played a part in all aspects of the language including; theatre, TV, singing and even writing. He has worked in the Irish-medium education sector for almost 30 years and is currently working with Comhairle na Gaelscoilochta the representative body for Irish-medium Education. It was set up in 2000 by the Department of Education to promote, facilitate and encourage Irish-medium Education. One of CnaG’s central objectives is to seek to extend the availability of Irish-medium Education to parents who wish to avail of it for their children.